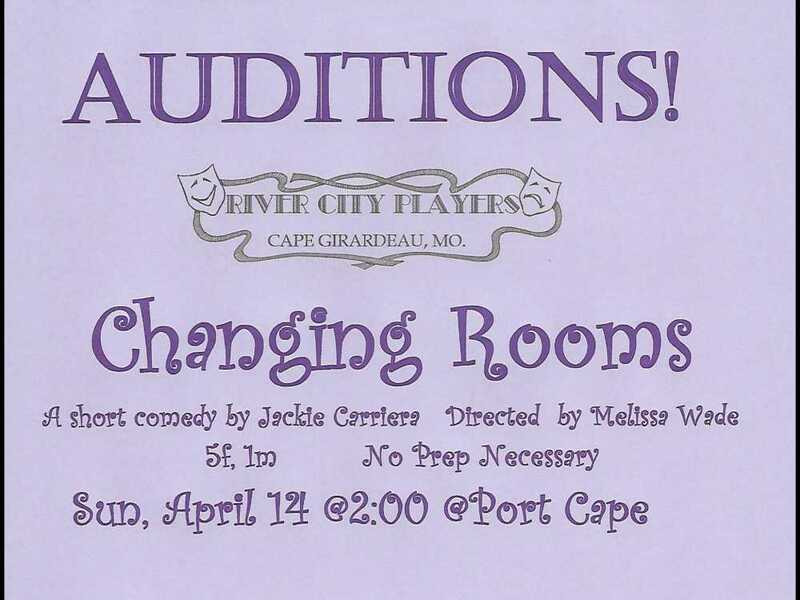 Debbie is on the board of directors of the River City Players Community Theatre group and has a hand in directing and producing the group's dinner theater plays at the River City Yacht Club. Debbie has been a member of RCP since 1999. In this blog, she tells you the latest in community theater news.